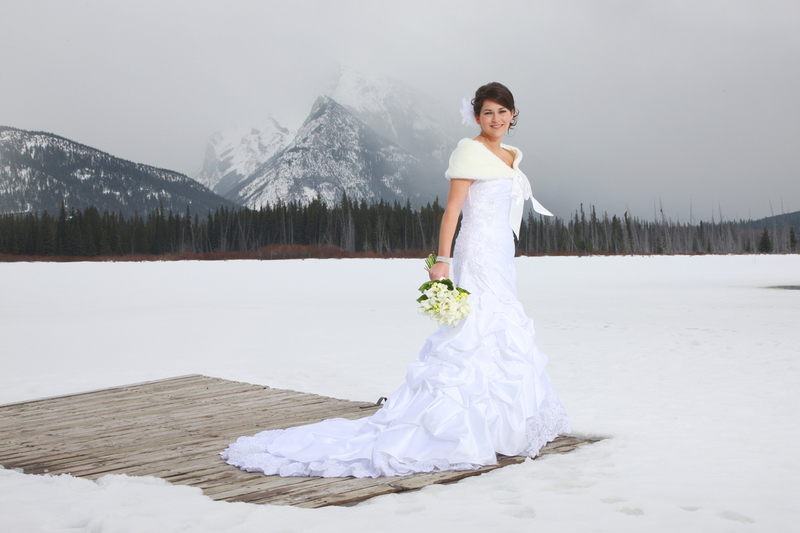 Lisa & Jason's Wedding in Banff. 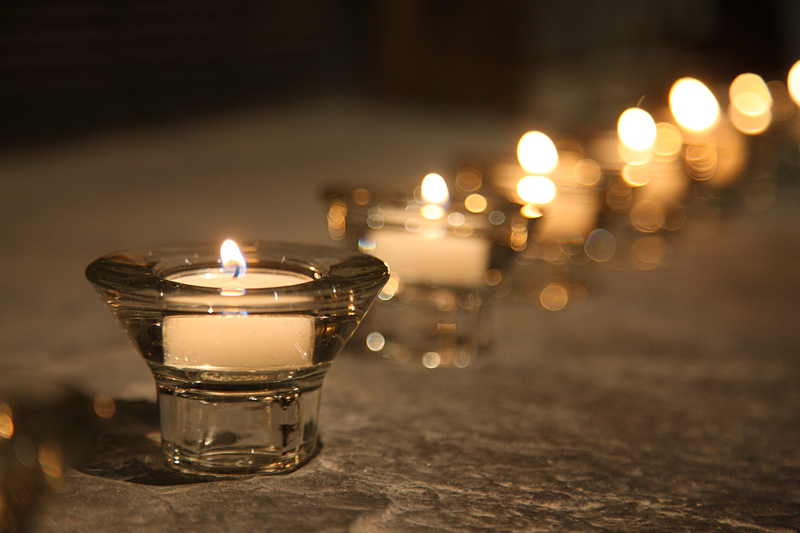 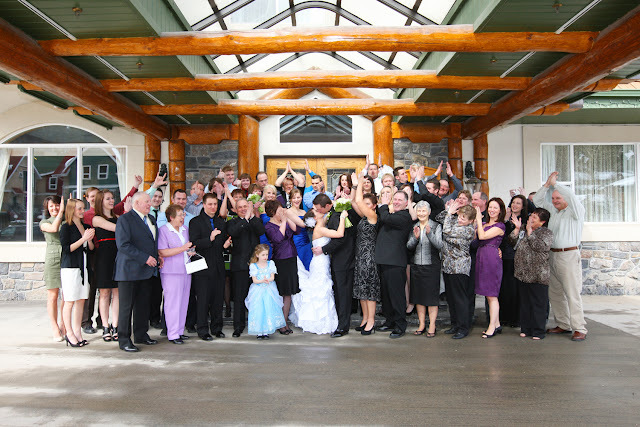 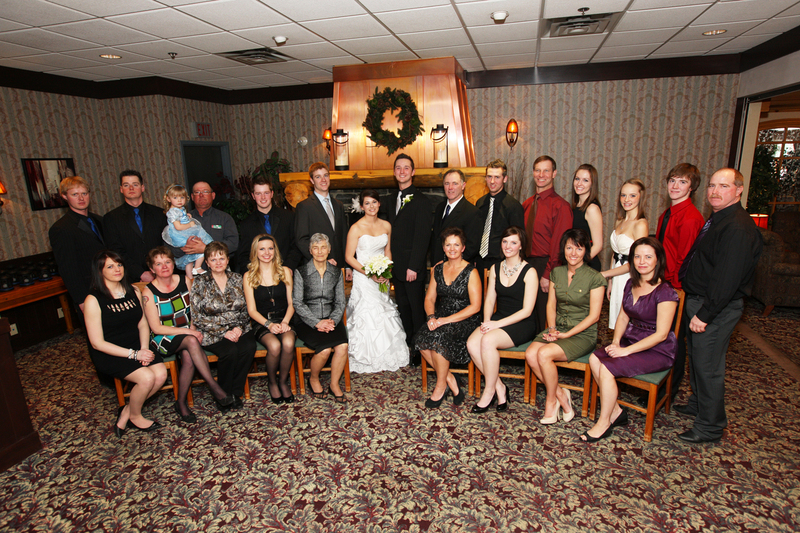 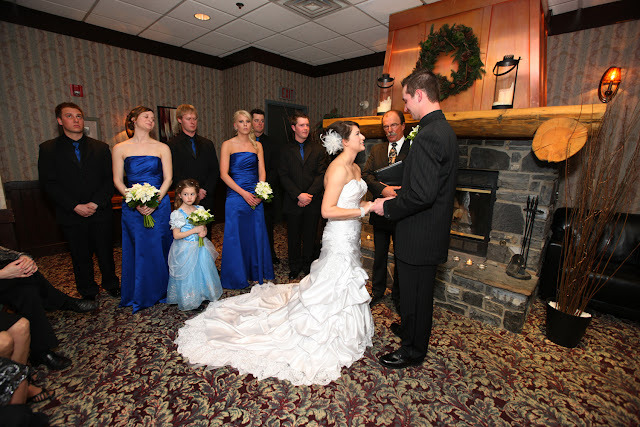 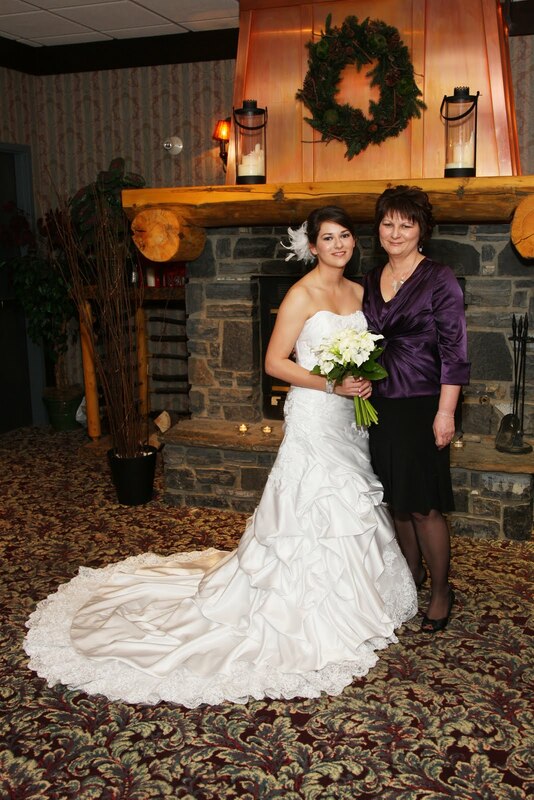 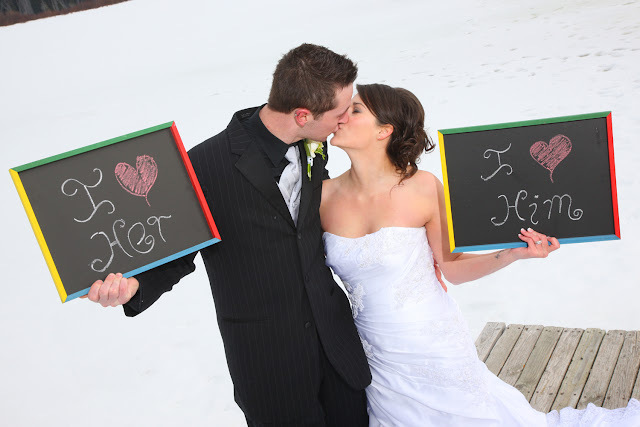 The ceremony took place at the Rundlestone Lodge in front of the fireplace. 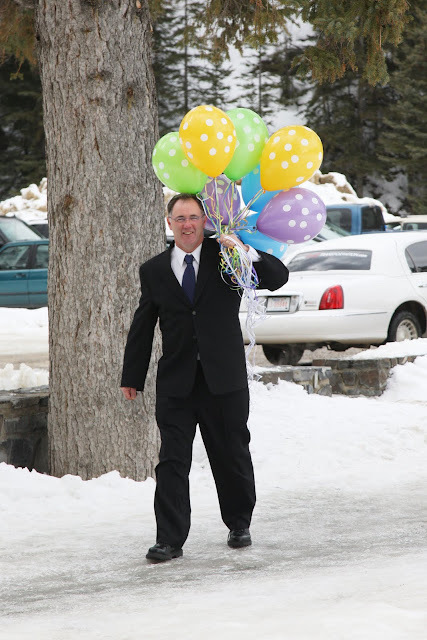 Rick Kunelius was the Marriage Connissioner who performed a beautiful Ceremony. 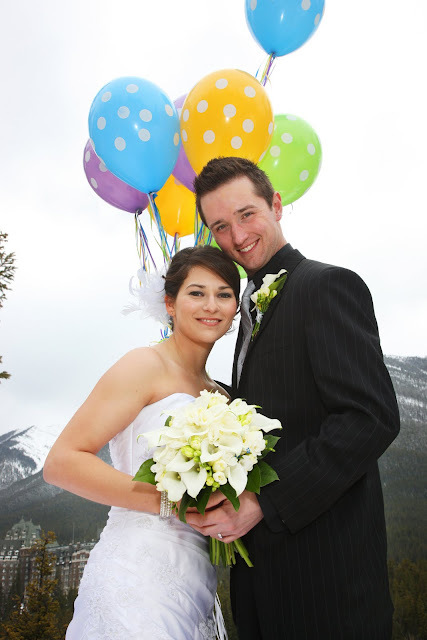 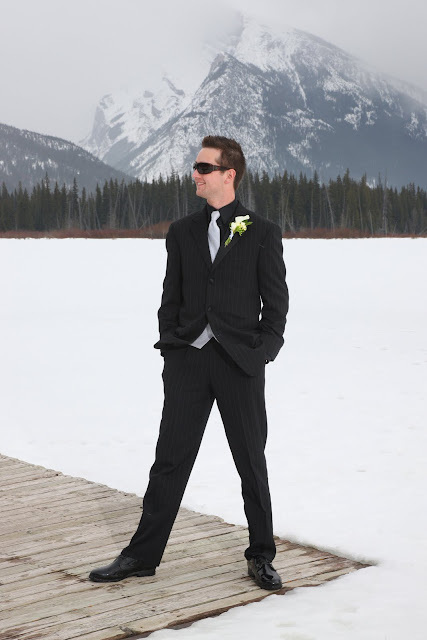 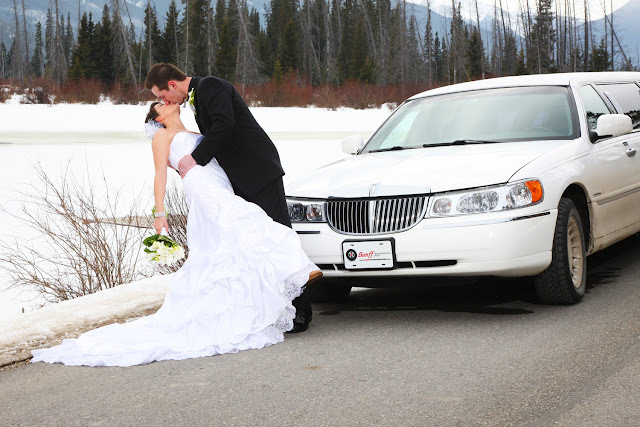 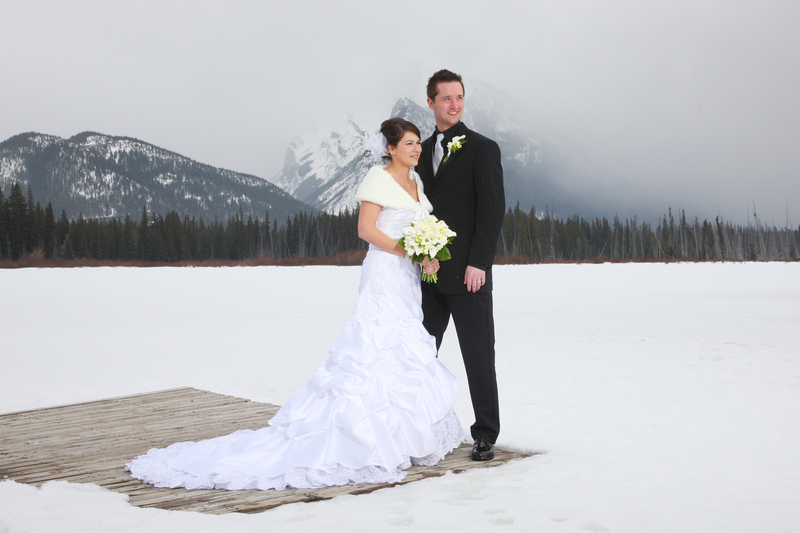 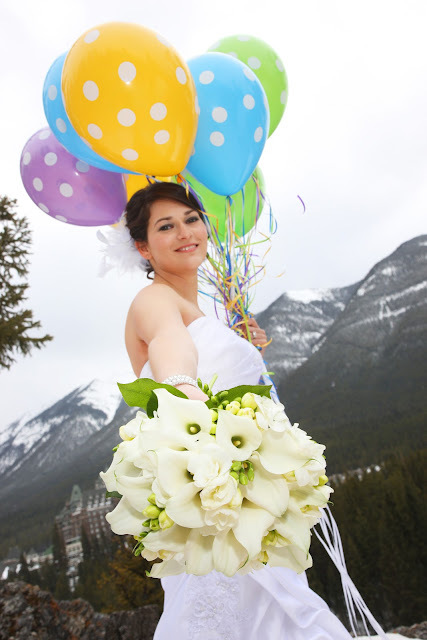 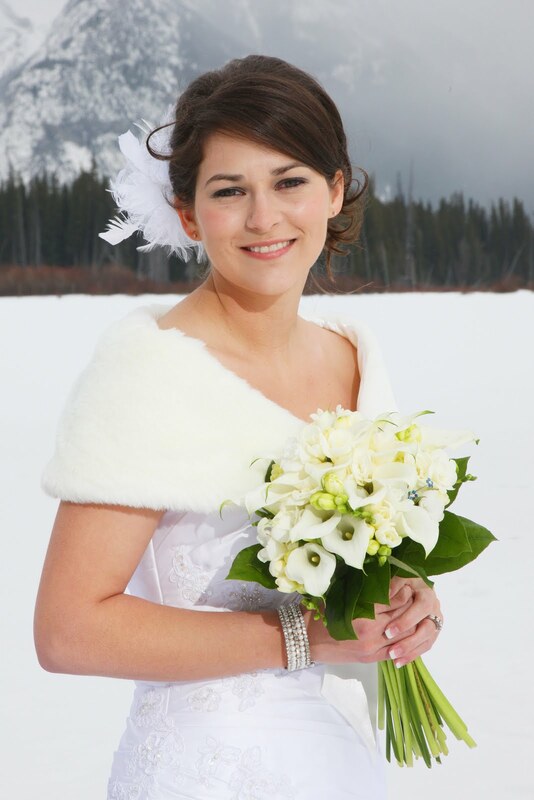 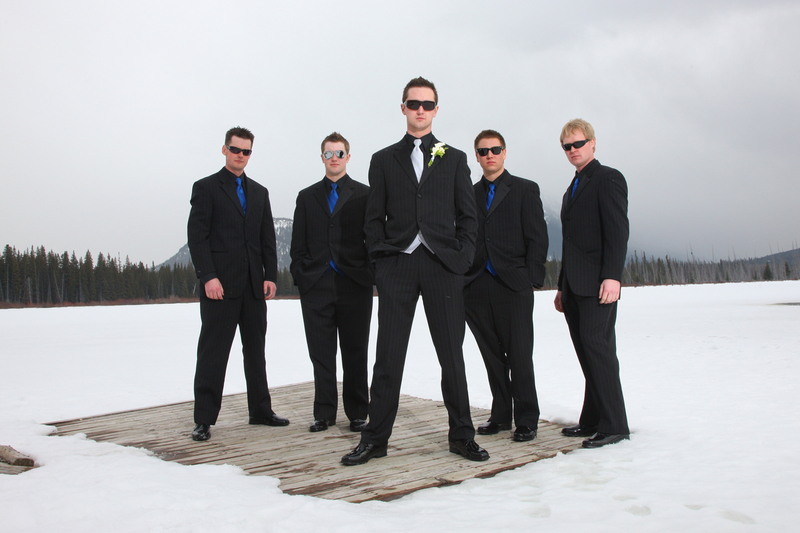 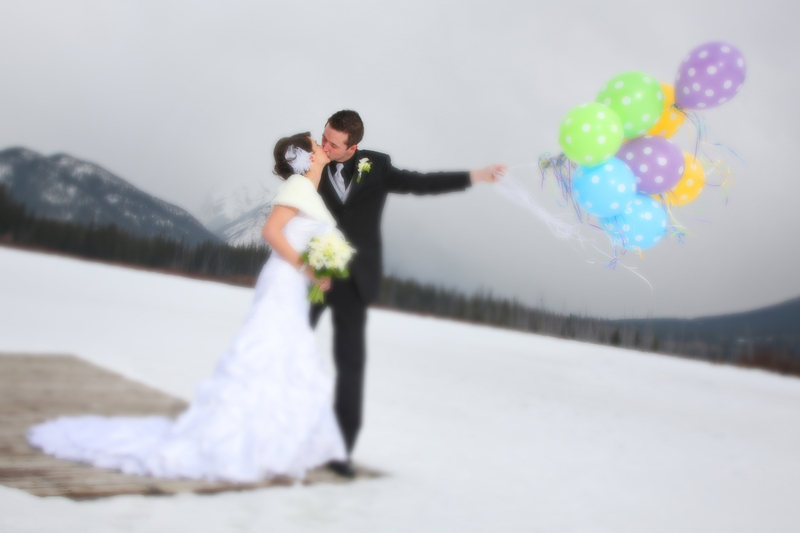 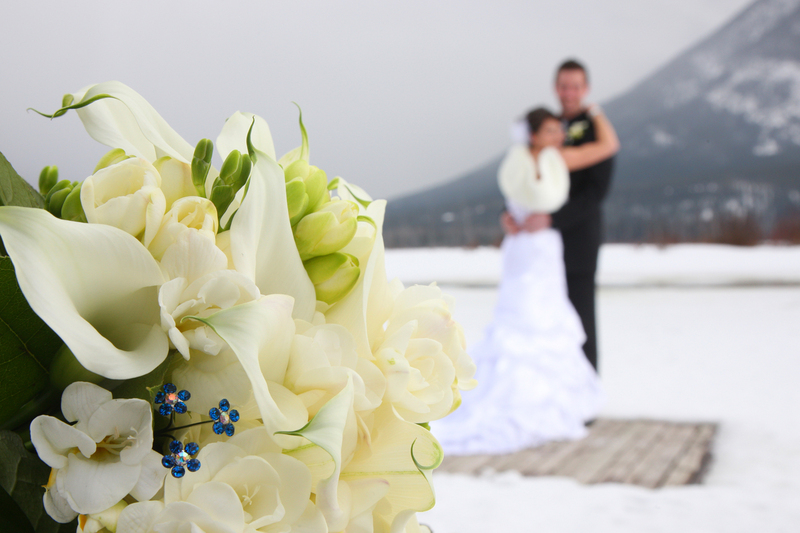 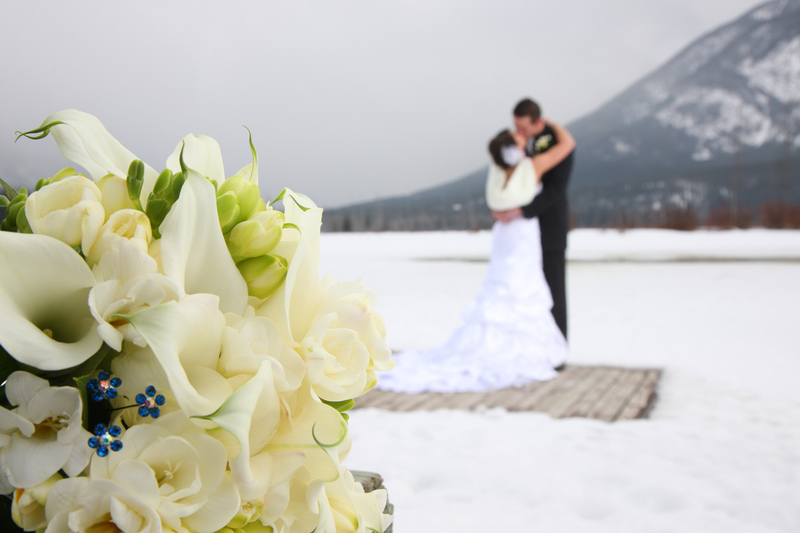 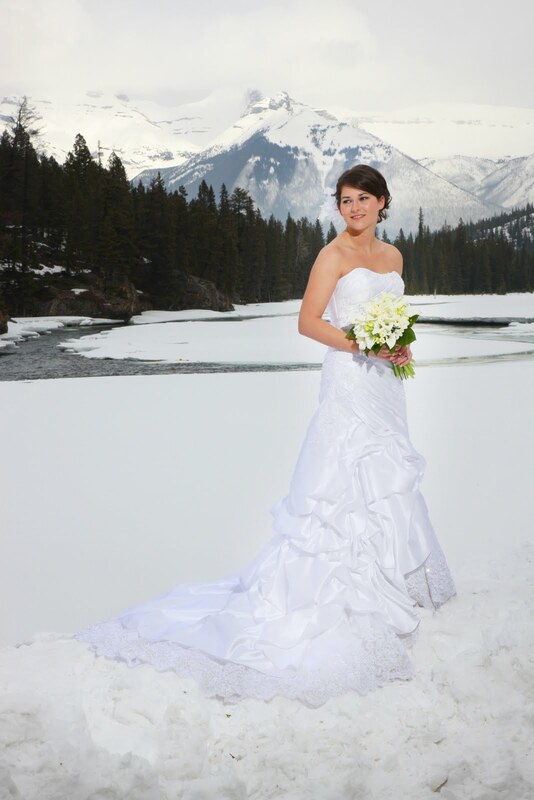 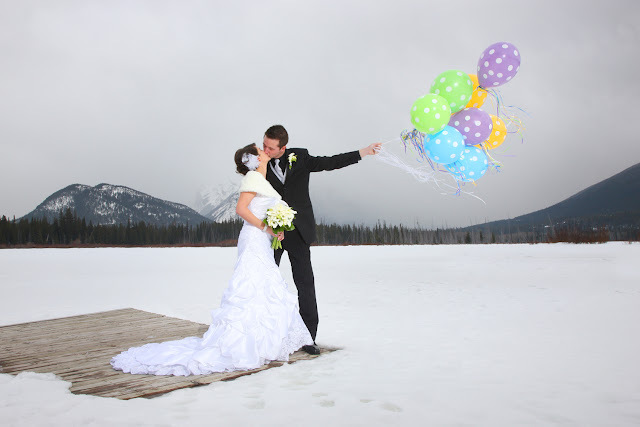 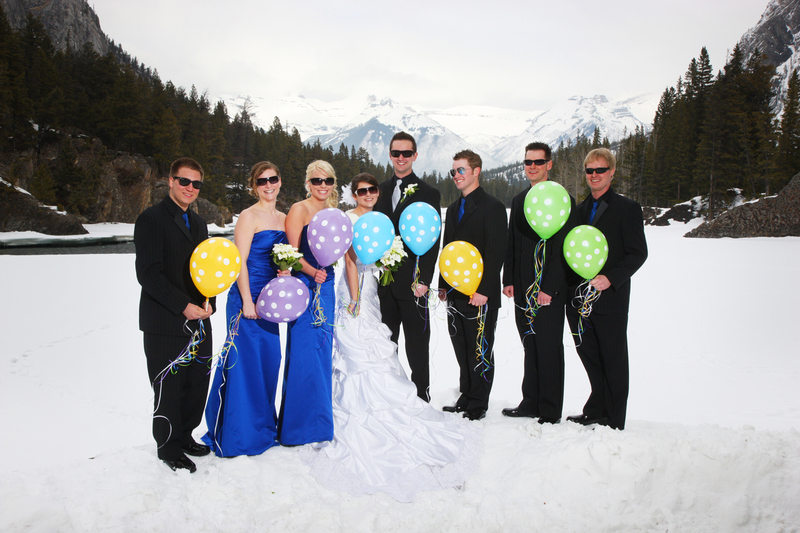 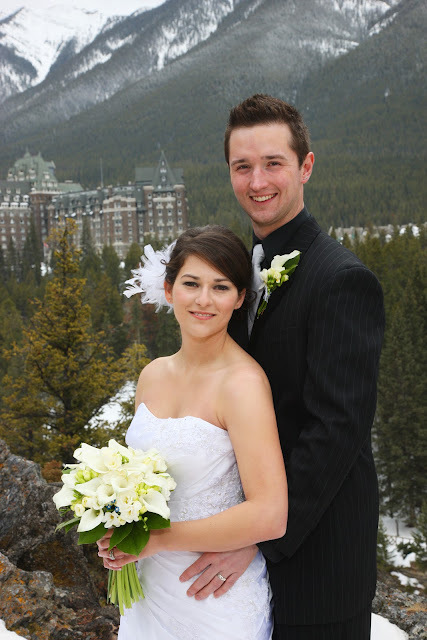 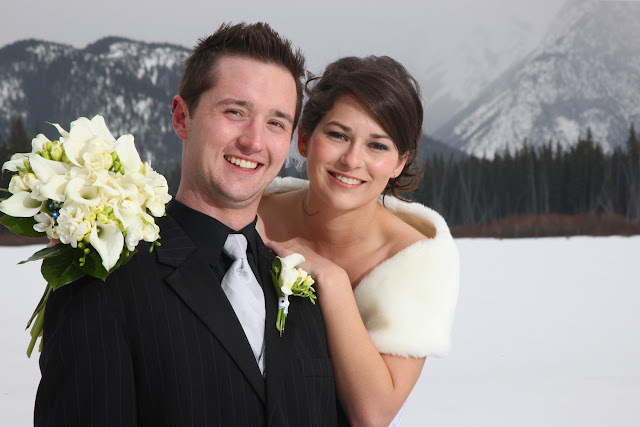 Banff Transportation provided the Limousine for the couple to travel around in style and comfort! 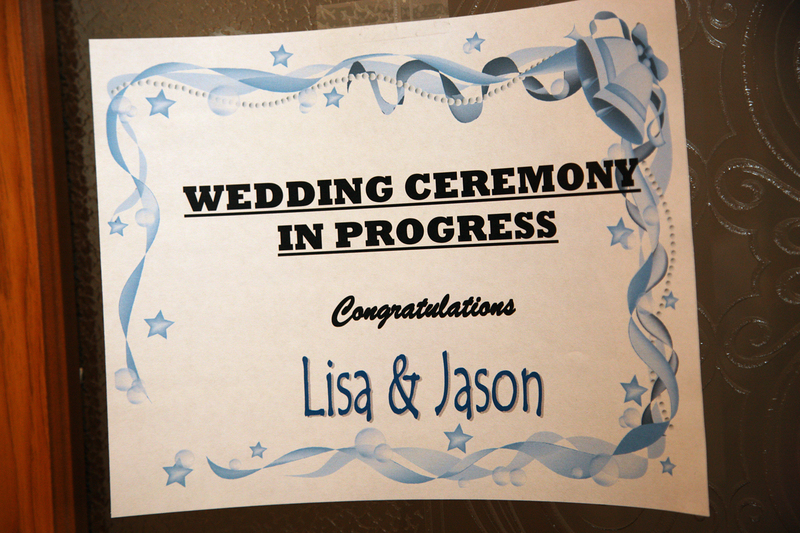 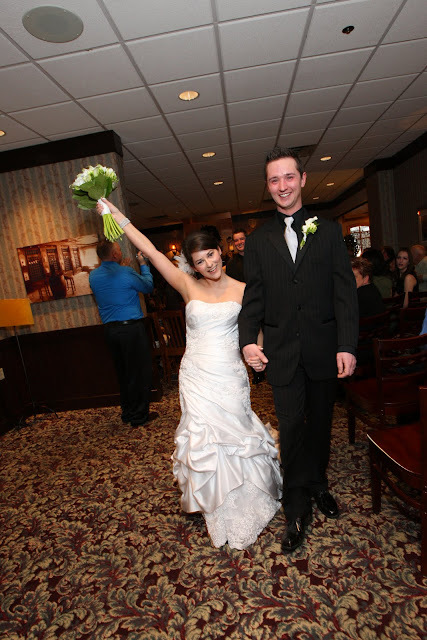 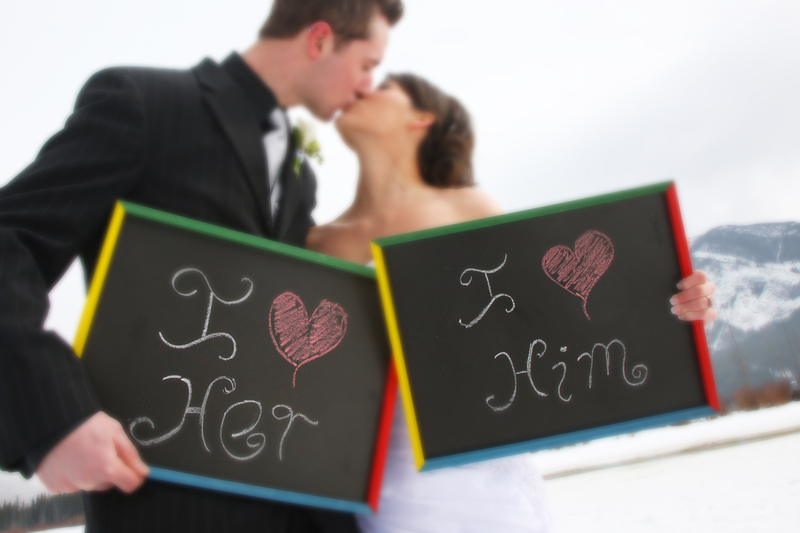 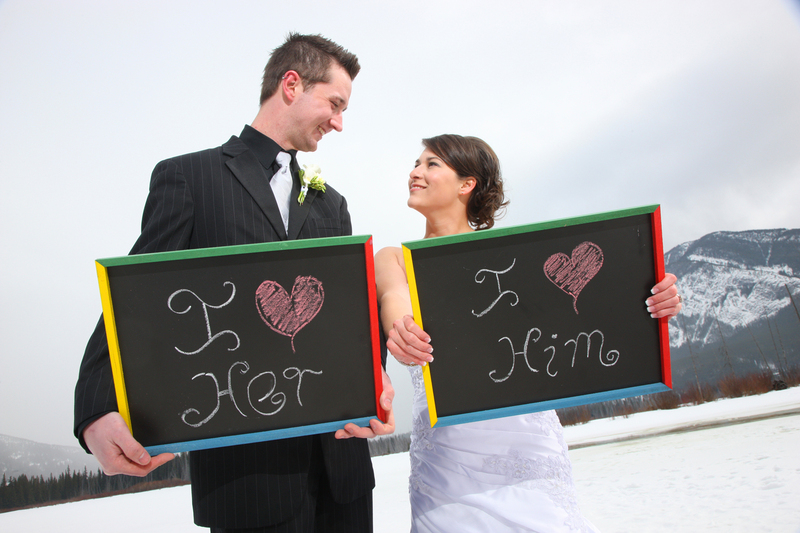 Congratulations to Lisa & Jason!